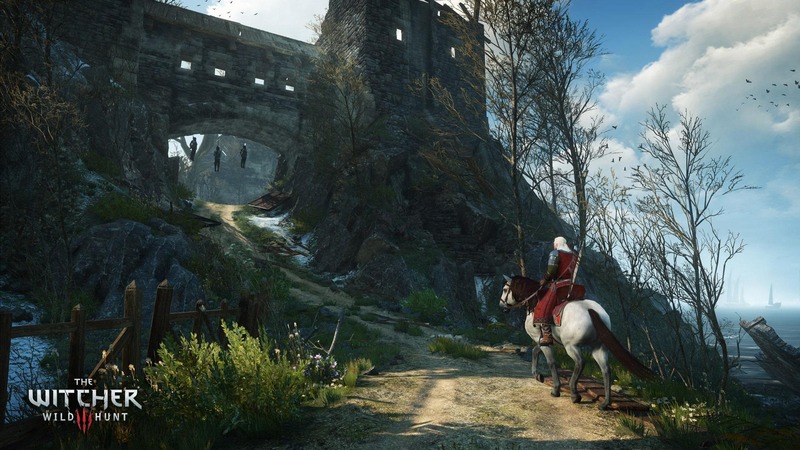 The Witcher 3 is going to be 1080p on the PlayStation 4, and 900p on the Xbox One. That’s caused quite a bit of consternation in the console camp – all while PC watch from their ivory towers. According to developer CD Projekt RED though, the discrepancy between the resolutions doesn’t make a difference. Now despite the differences, CD Projekt RED has been showing the game off on both platforms at recent trade events and conventions. Why? They’re proud of what they’ve done – and don’t believe that the difference is worth fussing over, negligible as it is. “The answer is simple, we’re very confident of what we’ve managed to achieve. 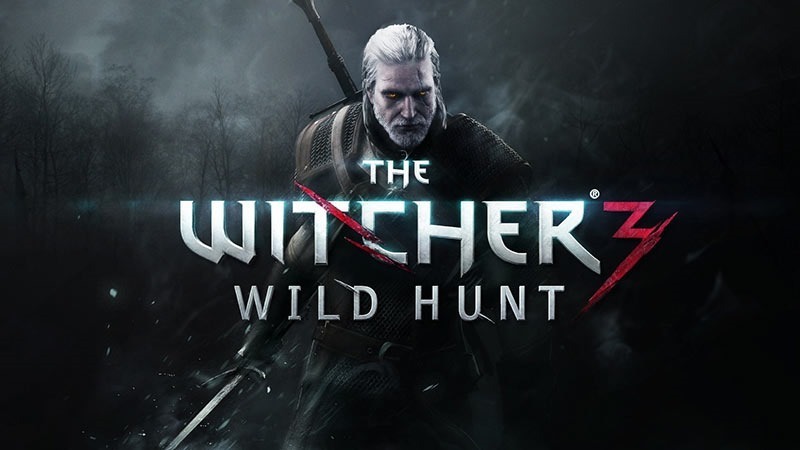 The Witcher is simply a good game, regardless of the platform you choose to play it on,” Michal Krzeminski, Senior Art Producer said to GamingBolt when asked why they were showing the technically inferior Xbox One version. When it comes down to the actual experience, the resolution doesn’t matter. “You noted that we’ve shown the game on all platforms]. We did this also to show that there’s little difference between 1080p and 900p in terms of the actual experience you get. These numbers are just numbers, it’s the adventure and thrill you get from playing the game that counts,” he added. This very much echoes CDPR’s sentiments regarding the console versions’ lack of smooth and buttery 60fps gameplay. “We don’t think like that. When you have a vision to create an RPG that will leave a long lasting impression, you don’t think in terms of resolution or frame rate. You think of adventure, you think of living worlds, and the stuff you’ll be able to do in that world. Technical aspects are kind of secondary, which of course doesn’t mean that we don’t want the graphics to be awesome,” Michal said of the frame rate. 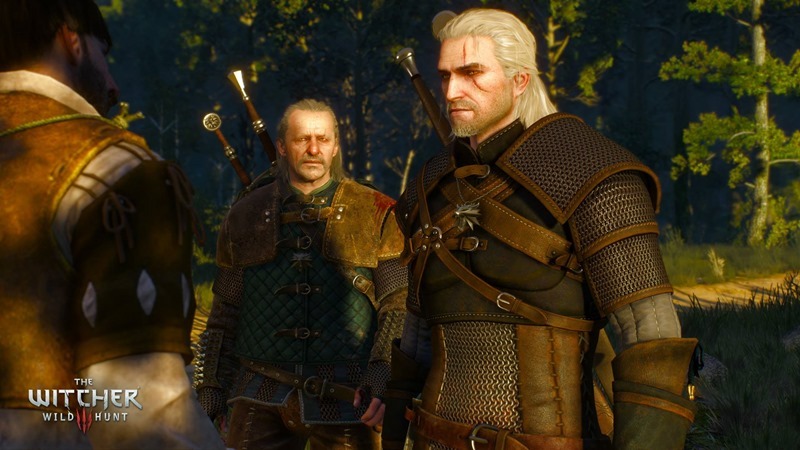 The Witcher then, is all about the experience.And, depending on your platform of choice, that experience may or may not be a little bit fuzzier. Here are two shiny new screens, that aren’t 900p. Next article Monday Box Office Report – You need to Focus! Gwent is finally coming to a smartphone near you!